Life with children is busy. At Morrck our products are designed to make your life as easy as possible as well as being safe, smart and stylish too. 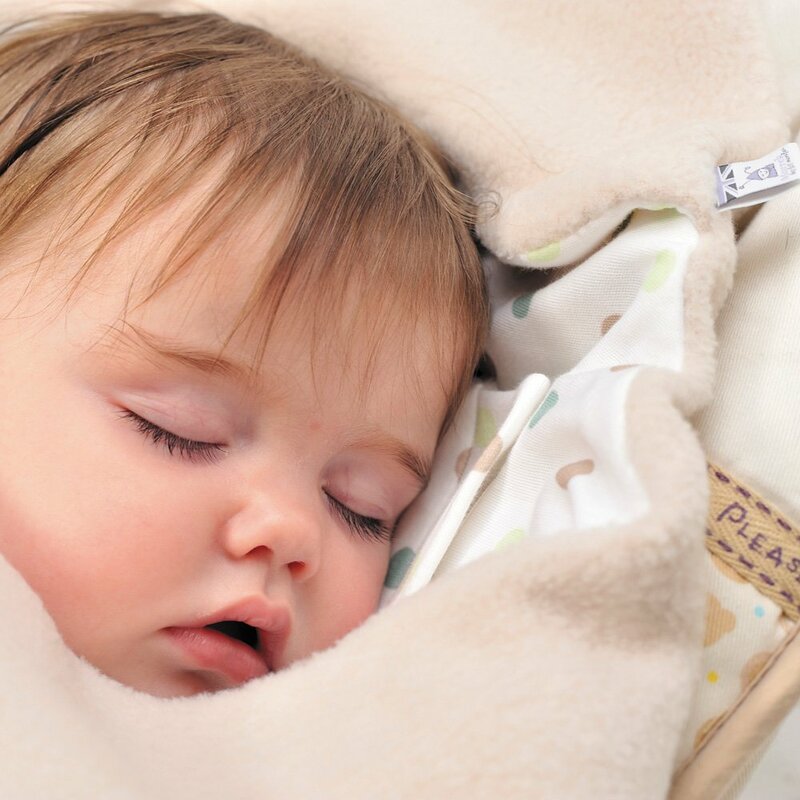 Car seat blankets that allow you to leave the house in seconds and can also be used in a buggy or pram as a modern alternative to a footmuff or cosytoes and children’s towels that keep your child warm, cosy and dry. All proudly designed and manufactured in the UK. 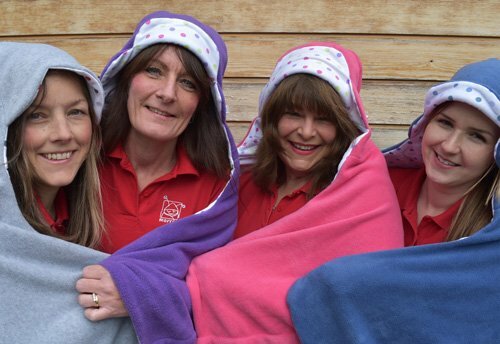 We think a lot about how and where you will use our products and offer you a range of well designed, practical, high quality, gorgeous items that you will love for yourself and be proud to give as gifts to family and friends. 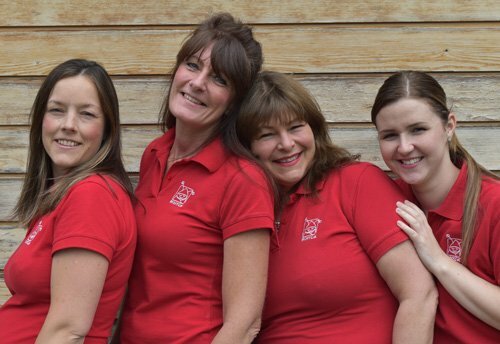 As well as our fabulous products, we also aim to give you the very best, fuss-free, customer service. We truly believe that our most prestigious award is the incredible feedback we get from our customers; parents who are using our products on a daily basis. We have however also collected some more “official” awards along the way. It’s always been important to us to have our product made in the UK and we have been working with the same suppliers for many years. We love it that we are supporting UK manufacturing. It also means we can offer a fabulous colour range and focus on great quality. Did you know that there is no legislation governing car seat accessories? While car seats are rigorously tested, most car seat accessories aren't. But we are parents first and the safety of children is paramount to us. 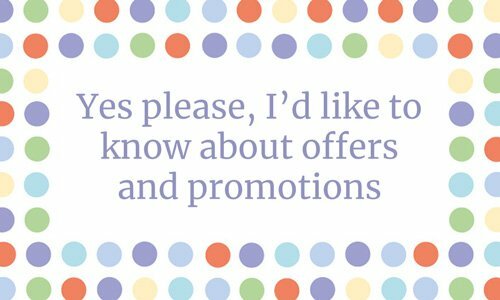 From time to time we like to offer discounts and promotions on our products. Click here to find out if we have any current offers or to sign up to receive them directly to your email. TAMBA is a very special charity to us. 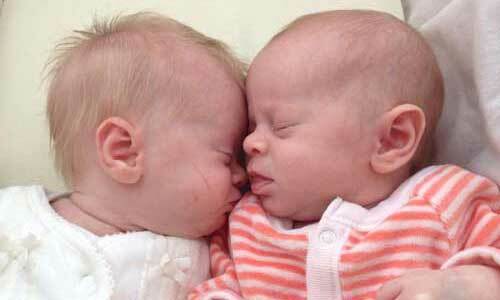 They do the most amazing work supporting families with twins or more, often during extremely difficult and challenging circumstances. 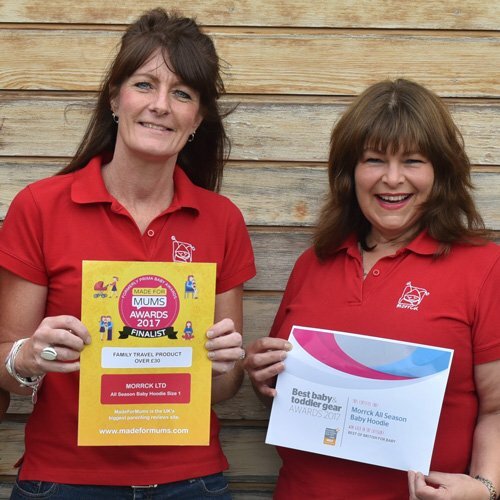 Morrck was founded in 2004 as a result of the birth of our premature twins, so we are delighted to be able to support such a fantastic and hard working charity.